My favorite advice for new writers, wanna-be writers, and experienced writers is: Read, read, read, read, read. And then read some more. Great advice, right? Except for those unanswered (until now) questions: Why should I read? and What should I read? Let’s start with why a writer should read. 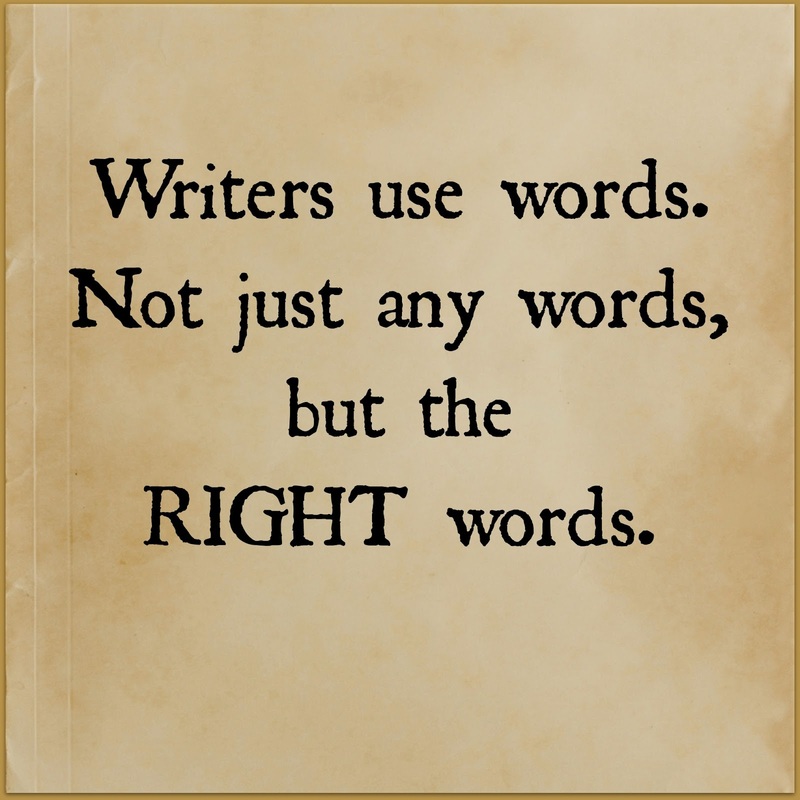 Reason #1: Writers use words. Not just any words, but the right words. We don’t only try to communicate information with our writing, we try to communicate and evoke emotions. So instead of telling our readers that a character was sad, we want our readers to cry. Instead of telling our readers that a character is afraid, we want them to be looking over their shoulders as they read. How do we learn how to use the right words? We read. We learn how other writers have used the words we need to convey the images, emotions, and feelings we want to give our readers. Reason #2: Writers need to draw from a deep well to write deep stories. Admit it. It’s easy to write a story. A-B-C, the plot is done. The characters have their HEA ending. Ho Hum. But it’s hard to write a story that means something. A story that can be the catalyst for change in another person’s thinking. A story that preaches the gospel (without being “preachy”). 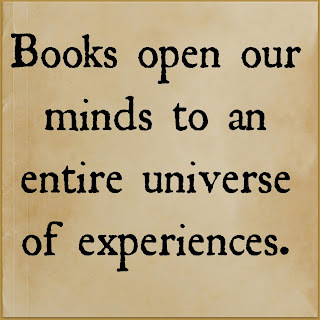 So we writers need to read stories to expand the depth of our knowledge. We need to read stories with tough ideas to chew on and tough situations to live through. Stories with meat and grit. Stories that grip us from the beginning and don’t let us go. Reason #3: At the same time, writers need to have a wide range of knowledge. Things I’ve learned through reading could fill a set of encyclopedias. Think about some of the things you’ve learned through reading. Maybe you know how to keep your toes warm while milking the cow on a frosty morning because you read Laura Ingalls Wilder. Maybe you know what it’s like to be lost in a cave because you read Mark Twain. Maybe you know the squalor of a mountain cabin in Appalachia because you read Catherine Marshall. 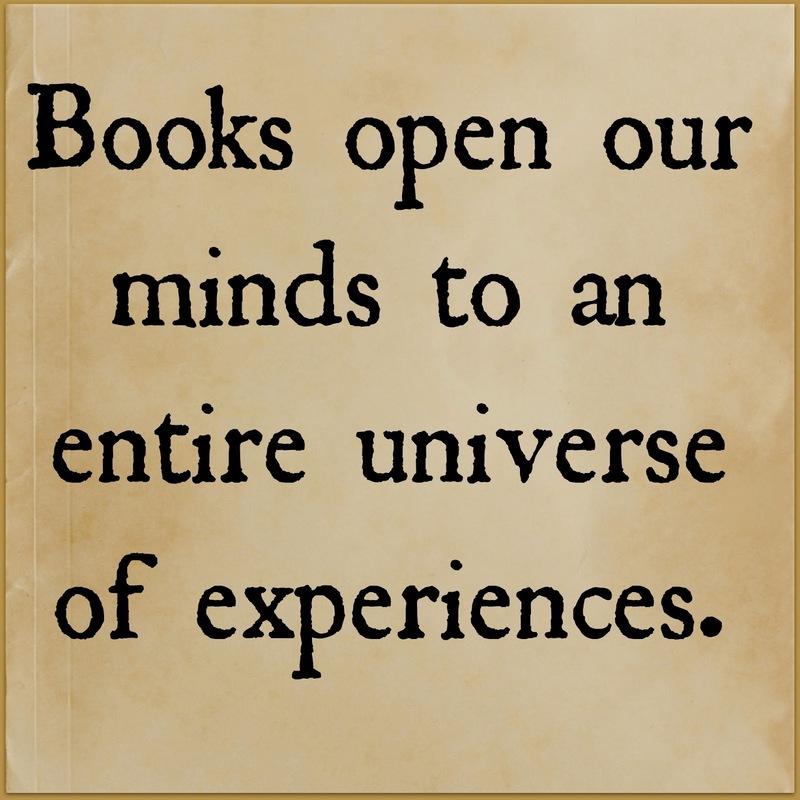 Writers don’t have to experience everything they write about because we have books. They open our minds to an entire universe of other people’s experiences. Now let’s tackle the second question: What should I read? This one can be answered with one simple word: Everything! Okay. I know we can’t read everything (and there are some things we shouldn’t allow access into our minds and lives,) but I think you get the point. A writer should read inside her genre and outside. He should read classics, popular fiction, fiction from past centuries and our current century. 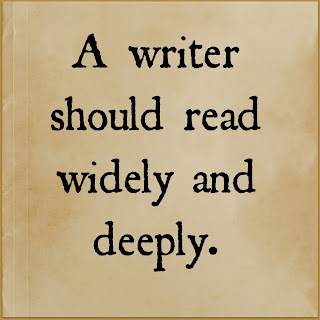 A writer should read widely and deeply. #1: The Bible. I can’t say enough about how a Christian needs to be Bible literate. Even if you aren’t a Christian, you should be familiar with the stories and themes that are found in the Bible. I read through the Bible every year, following a Bible reading plan. It is my first priority every morning. My goal is to know God through the Bible, and to know how the Christian world view forms the human experience. Why are those two things important? Because they are the core of every person's life - believer or not - and so they are the core of the life of every reader who picks up one of your books. #2: Your favorite books. There is a reason why a particular book is your favorite, so read it again to discover why you love it so much. Examine the characters, dialogue, and descriptions. Once you’ve identified what it is that makes you love the book, you can work to make that technique your own and incorporate it in your writing in your own way. #3: Award finalists and winners. These are lists I choose from when I'm looking for my next book to read. I have two reasons for reading these books. One is to keep up with what is popular in popular fiction. Reading tastes vary from year to year. What’s in one year is out the next…and then you see it reappear a few years later. What are publishers going to be looking for next year? No one knows. But it’s probably going to be a new slant on this year’s award winners and best sellers. 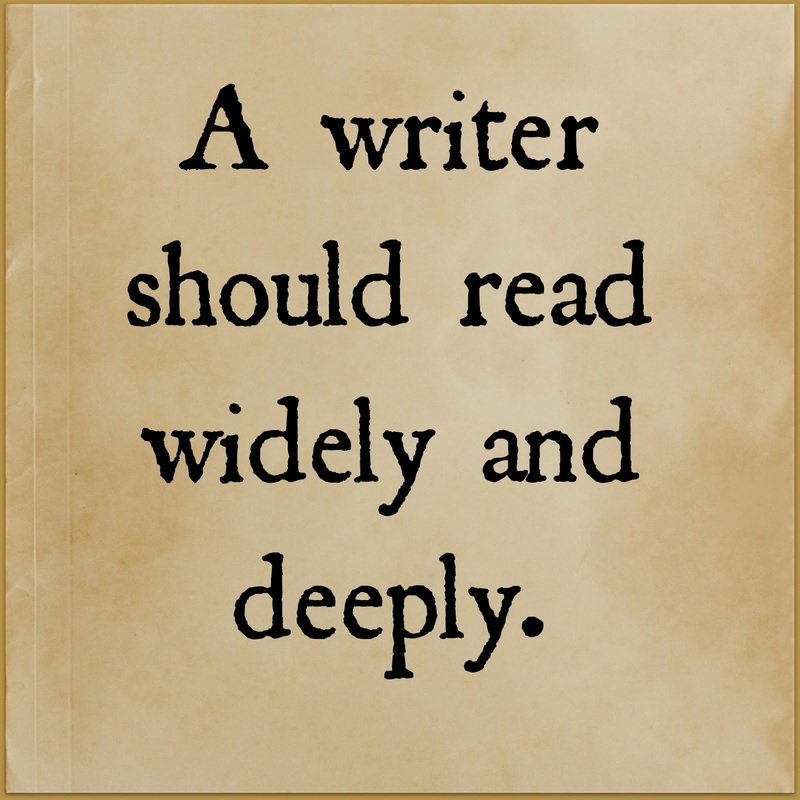 The second reason is to read excellent writing. Writers tend to echo what they’re reading, so I figure I ought to be reading the best books if I want to write a good one. Writing also changes over the years (just read a book written a hundred years ago to see what I mean.) By reading the best of this year’s fiction, I’m also keeping up with the writing styles and word usages of today’s publishing world. Where do I find these lists? Right here! In this post, I covered two of the three questions to get you started on your adventure of reading as a writer. Next month, we’ll delve into the third question: How do I read? Stay tuned! Wait a minute! I know what you're all thinking! "Oh yeah, this is all very well for Jan. She has the perfect life with all kinds of time to read. Answer me this, Drexler! When in the world am I going to do all this reading???" Just like writing, we need to make the time to read and grab it with both hands. So, let's talk about that! When do you take time to read? How do you fit it into your busy life? We have tea, coffee, and hot chocolate at the coffee bar, and donuts from Jerry's Cakes and Donuts (THE place to get donuts here in the Black Hills), so help yourselves and join in the conversation! And what Bible program do you use, Jan???? I'd love to know that! And my hands are so cold right now, we're in the negatives and this room is Not Warm.... And if I go to the warm room I disturb the dogs. The dogs get the warm room????? WHAT???? Grabbing a coffee and a Jerry's Donut. Here it's Ridge Cafe or Tops Markets, the best donuts in the area (I think)... and they make us smile! The dogs always get the warm room here, too. Our bedroom is on the north side of the house on the prairie side of town. That means when the temperatures dip and the wind picks up from the north, our room is much colder than the rest of the house. It's a good thing I like to sleep in a cool room! And yes, research books count! The book I'm currently reading is a biography written by a man I know who grew up Amish in the 1930's. The next book on my list is one of the several cozy mysteries I picked up at the library last week (exploring a new genre.) All research! Ruthy, it's cold here too, but then I'm in New Hampshire. I haven't been out of the house since Saturday afternoon. It's pretty to look at, but I'll be glad when this breaks. We've got the electric heat going and the wood stove so the pipes won't freeze, fun. I hope I don't have to chop up the furniture like Dr. Zhivago. Father Tim had to do that in one of the Jan Karon Mitford books, too.... and a parishioner sent him a wheelbarrow full of wood or something... Thank heavens for power!!!!! I LOVE to read! I've been reading almost before I could talk! I would rather read than write, which is probably why I don't always get a lot of writing done! I read mostly at night, before I fall asleep. I love Christian romance, autobiographies (currently reading about Thomas Merton) mystery/suspense. Nothing better on a cold day than sitting in front of a nice warm fire with a good book and a cup of Godiva hot chocolate. So Jan, I'll take a cup of your hot chocolate and a donut and head for my comfy chair with the book on top of the stack of books to be read! I think that's one thing all writers have in common - a love for reading! I usually read in the evenings. I'll work on my current cross-stitch project for about an hour after supper, then read for an hour or two before bedtime. We have a wood stove, so we start a fire, put some good music on, and settle down with our respective books. Always a good way to end the day! Great post, Jan! I can't imagine life without my favorite old books, or new books for that matter. I also have to read on the run, a chapter here and and a chapter there, but it all adds up. And I'm with Ruthy - research is reading. Plan to do a lot of it today. Thanks for the coffee and donuts! Happy reading and writing everyone! Winter is a great season for reading, isn't it? I remember when my children were young (not babies, but old enough not to kill each other if they were alone for ten minutes! ), I kept a book in the bathroom. Once or twice a day, I'd steal enough time to read one page. I read a lot of books one page at a time! Enjoy your reading day, Laura! I've heard other mother's of littles say the same thing, Jan. I may invest in audio books - I spend a LOT of time driving these days. I used to read 200 or more books a year. But then I began to write more and it's now 75 to 100 books a year. Is this still a good number or do I need to up it more. Wilani, I'm sure you are reading more than most people. 100 books a year is a good number. You're reading more books in a year than I am! And there isn't any number that is better than another. Some books read quickly - a day or two of being lost in the story and *sniff* the book is done. Other books take longer. I'm usually working on a classic at the same time that I'm reading other books, and it might take several months to get through it. Right now, I'm reading The Deerslayer by James Fenimore Cooper. I keep it on my nightstand where I can pick it up and read a chapter before I go to sleep two or three nights a week. So the number of books isn't important - the fact that you're reading is! Enjoy! Fun post, Jan. I always want to shake my head when people say they have no time to read. I always read at bedtime. I know some people say that puts them to sleep. I'm probably the opposite in that I sometimes have a hard time putting a book down in order to go to sleep. But I read any time I have a little time to spare. It is easy to make time if you want. I have a hard time putting a book down at bedtime, too. That's why I keep a classic or a non-fiction book on the bedside table. When 8:30 comes, I'll reluctantly put my bookmark in the romance or mystery, or whatever I've spent the past hour reading. By the time I'm tucked into bed, I'm ready to read the next chapter in Natty Bumpo's adventures, and then go to sleep. I think the difference is that older books usually don't have cliff-hangers at the ends of the chapters (and non-fiction books certainly don't), while popular fiction pulls you into the next chapter without thinking! And I agree - if you really want to read, you'll make time for it. Even if it's only ten minutes at the end of the day. I have 3 baskets of books I rotate the books after a chapter or two one is for my Arc books other is for books I am currently reading. Third is craft books. Then I have a 5 shelf boocase of books waiting for their turn in basket. This way I don't get overwhelmed. I allow myself to read a . chapter at a time all throughout the day sometimes as a reward after the not so fun chores. That sounds like a great way to rotate through the different kinds of books! No wonder you get so much reading done! Good post, Jan. About the only time I have to read is when I crawl into bed at night. Something that often spurs me to go to bed early. But that also mean it takes me a while to finish a book. Especially when I only allow myself a chapter, maybe two, a night. Still, I get to enjoy the escape of reading. And that's what it's all about, right? :-) That's what it's all about! Reviewing books on your blog is a great way to keep up with your reading, Lee-Ann! And like you said, it forces you to pay attention to your reading. Have fun! Bethany and Tyndale have some of the best Christian Fiction around! Jan, what a good post. I read all the time. It's so beneficial to me as a writer. When I used to read something REALLY GOOD, it either encouraged or encouraged me. I.E., "I could never write anything this good" or "THIS is what can be done with words! This is why you write!" Recently I've added a third track, dissecting a technique and seeing if I can use it in my own work. I tend to rotate Seeker books I pick up at Walmart, books I won as blog prizes, and armfuls of books from my local library. My past two librarians were really astute at purchasing Christian fiction, the latest one so-so, but I usually find something. I rotate among the three. I DO have time to read because my husband works nights and my kids are grown and off-site. It is so worth it. I do read some secular fiction and just finished Kristin Hannah's "The Great Alone," about Alaska in the 1970s. Let's just say it makes me feel better about our New England winters, if anything could. I have not been out of the house since Saturday afternoon. I realized yesterday that it was the first time I was out since Thursday evening - but for a different reason. We're painting the house, and I'm immersed in paint, brushes, and rollers. We should be able to finish today, though. I hope you'll be able to dig out from your snow storm soon. We had a "mild weather event" on Friday - only a few inches of snow and not much wind. We'll see what happens with the storm that's coming through tonight and tomorrow! Ha! I love to read so much that I made a profession out of it! When I worked for the school board's central library I actually got paid to read in order to create literary sets for schools. That was the PERFECT job. Now that I'm on disability, I read to stay sane. And since I live alone, I can read practically all the time. Plus, I discovered the joys of audio books last year. I have to do about two - three hours of stretches and exercises a day and it used to be so boooorrrriiiinnggggg! I confess I started skimping and then skipping and really felt the difference but then I tried listening to a book while exercising and the time just flew by! Since my library doesn't carry a lot of Christian Fiction audio books, I've branched out to include all kinds of cozy mysteries. Jan, if you're reading cozies as research, I sure hope that means you're thinking of writing one! Perhaps with an Amish angle??? Pretty please? As for the cozy mysteries, we'll see what happens. I have time this winter to explore a little bit. Amish? Maybe. Maybe western (ghost towns?) Maybe historical. That's the fun part of exploring new ideas - anything is possible! 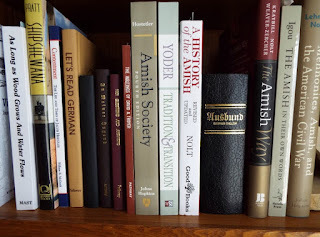 Great post, Jan. My momma is an avid reader even at 90 years old! I love her choices and often borrow books from her! She seems to collect authors...one of our fav's is "The No. 1 Ladies' Detective Agency" by Alexander McCall Smith. One of my vendors at the antique mall never goes anywhere without a book and she's recommended several to me. She's another well-rounded reader! Thanks for encouraging us to keep reading a wide variety of stories. Happy Martin Luther King, Jr. Day...and hope everyone has a beautiful writing day! My dad is the same way, Kathryn. He'll be 90 in May, and makes regular trips to the library. And thanks for the book recommendation! Yes, Yes! YES! Yes to all of this! Stephen King says a writer who doesn't have time to read doesn't have time to write. Just yesterday one of the teens in my SS class asked if I didn't wish that after reading a great book for the first time, our memories could be erased so we could do it all over new again? I love kids that read. When my husband was in Junior High School (now that phrase dates him, doesn't it? ), he found a copy of The Fellowship of the Ring by J.R.R. Tolkien in his small town's library. He still remembers one of the endorsements in the front: "I envy you. You haven't read this yet." There's something precious about reading a great book for the first time. You know you'll read it again, but it will never be the same as that first voyage of discovery! PS - I thought of you at the end of the Patriots/Chiefs game last night. So sorry. I am in love with Patrick Mahomes. I hate that rule about the touchdown.... I get it for regular season games when there are back to back games, but not in playoffs. Playoffs should revert back to the full quarter of play.... and if it's a tie, you go to double overtime. And the blown call in the game before that would have left .04 seconds on the clock, right???? In a time of instant replay, I don't get it, Erica. I just don't get it. I am now a big Mahomes fan. What an amazing talent he is. Baseball's loss.... Chiefs gain. I feel your pain. I'd like football go to innings like baseball when in over time. The home team goes first at the twenty-five yard line. They play until they score or are stopped on downs. Then the home team starts on their twenty-five yard line and they do the same. No time clock at all. You either score or are stopped on downs. If both teams score 3 points in their half of the inning, then they play a second inning. No coin flips. No running out the clock. Each team gets an equal chance to win. Very simple. Very fair. Think outside the batter's box. I love reading. I feel almost lost if I don't read something everything's every day. This is my second year to participate in a reading challenge with some friends--every month is a different kind of book. January was a biography. February is a book published in the last five years. Etc. I also try to read the bible through each year, but I do it differently each year to help me catch something new each time. And then I read for fun between everything else, mostly Christian romance. I catch a few chapters while my kids watch a TV program or during naptime as a reward for working a while...or sometimes just because. And then again before bed to help me wind down. I prefer reading to social media much of the time anymore. Reading is a great way to learn how to write, as you mentioned! Stay warm and happy painting! Years ago, I heard someone talk about typing a book they had read and enjoyed to get the rhythm of the authors writing. I never did it, but it's an interesting idea for those hoping to improve their craft and to learn how that favorite author creates story! I'm a fast reader - and always have been. Sometimes I have to make myself slow down to enjoy a good book, and that's one reason why I save the classics for my bedtime reading. One chapter at a time! I'd have to say, as a book blogger of five years, my reading life has deepened and expanded into new horizons of interest. I never thought I'd read Non Fiction - as outside the books I would read for research a a writer, I never thought I'd actually enjoy reading Non Fiction for pleasure and/or self-knowledge pursuits as much as I do now. I also am defining how you can be a hybrid reader of both mainstream & INSPY Lit - as I continuously read across both markets - something I've always have done since I was a younger reader. Mostly though - as a book blogger, reading the eclectic variety of stories I have over the years has also honed in on the kind of writing style & voice I want to curate into my own writings. I've also developed my own writing voice in the process of blogging, where as I am talking about the stories themselves, I am also re-fuelling my own creative voice and how I articulate what I am reading back to my readers. There is a lot of 'me' on my blog and thereby, it has been a wonderful exercise of how to reclaim your writing through the pursuit of reading. I avg somewhere between 150 to 200 books a year, though in the future that number will increase as I research more for my current WIPs. I also think ideally I most likely would be between 250 to 300 eventually. In regards to how to read or how to fit reading into life? As a book blogger its a different approach as your purposefully seeking stories to read - as a reader, I'll have to answer this next year as I'm re-directing my blog during 2019. I'm moving from being a book blogger to a reader whose re-focusing on her writing life - so in theory, will I read more or will I read less or will everything just balance out? I'm looking forward to knowing! As I want to focus on my reading life outside of blog tours, etc (life of a book blogger) whilst am also starting to write a novel -- I do well when I'm busy (in life) and when I'm reading a heap... stories renew my spirit - not just the INSPY ones as I said, I read loads of stories per year spilt between markets. Some days I read during the day, most I read during the hours the world is sleeping as I'm a night owl. It just depends. In future, my hours will be different as I will be a mother and that's a new journey in of itself -- I most likely will not be blogging as regularly as I am now either as I have long term plans for my blog but for now, I read, blog and tweet my reading life at a pace that works for me. Being a migraineur and someone whose had health issues (esp during 2018) -- I find grace in being able to return to stories and find them refuelling my joy of reading. Whenever I can connect to a character and a story - it is a well of inspiration. I love stories, hence why I named my blog as I did. Stories are a writer's best friend and a reader's best joy. Jorie, I pray your health will improve in 2019! Thank you for this kind note of blessing, Ms Giusti - it is my most earnest hope and prayer for myself as I had a hard 10 months out of 12 in 2018. Many blessings back to you in return for thinking of me... I truly appreciate it. I try not to focus on the harder ruts in life (as we all have them) but it was a year which taxed me physically and spiritually -- if I can relocate at some point this year, it will help tenfold, if I can't (as part of this is environmental) I simply hope for a better year of wellness. Jorie, I'm with Debby on this. I'm so sorry you're having health issues! Sending you blessings and will gladly pray for your comfort. And thank you for being an ardent reader. That's a blessing right there. Chiming in here, too, Jorie! I'll be praying for your health and a blessed year to come. And best wishes on your writing journey! When it gets down to it, I don't think it's about the words. It's knowing what to do. Once you know what to do, all kinds of different word combinations will do the job. Think of this: a person can play golf everyday for fifty years and still remain a hacker the whole time. Most golfers never stop being hackers. It's not about playing time. It's about working. Working on the right things you need to improve in the right ways. Even pro golfers go to teaching pros throughout their careers. A pro golfer who is having problems in sand traps is not just going to play more rounds of golf. He's going to spend hours and days in sand traps taking every kind of shot until the club becomes an extension of his arm and the shots become as natural as throwing the ball up on the green. The best writers have learned to do the best things by habit. Often without specific thought. Practice, practice, and more no fun practice. Want to learn about POV? Write the same scene in seven different points of view. Notice the difference. Get a coach if you can to provide valid feedback. Then how about writing a whole chapter in seven points of view? Too much work? It's more fun to read, read, and read some more. But it's not the way to substantially improve! Don't fall in love with words any more than a bricklayer should fall in love with bricks. Learn the requisite skills and the bricks will take care of themselves. Listen to audio books. I've managed to listen to over 1000 books over the years during periods of doing repetitive manual work. This is especially helpful for nonfiction books. They may cost more than books but most of the good ones can be found in the library. You don't have to make the time to listen. You just have to be willing to multitask. Also, use a Kindle. No lighting problems ever. Over 1000 books always at your fingertips in less space than a hardbound book. Read from a selection of books which present the most efficient read for the time you have and the environment you find yourself. No bookmark problems. The Kindle opens where you left off reading. Read all you can but learn how to read to learn the most from the best writers. Read "How to Read a Book". Know what the authors should be doing and then watch the words and approaches they use to accomplish those things. I'm looking forward to Part II of your post! I'm always looking for new things that I should be looking for. 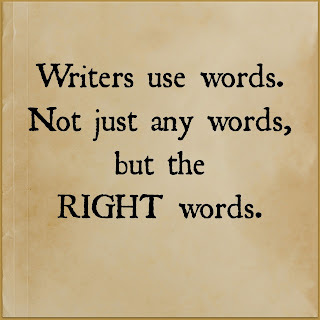 And you're right - it isn't just the words, but our use of the words that makes our writing sing...or not. There is a lot of poetry in the best prose. When I was twenty a librarian at my Air Base in Italy told me to read "The Lifetime Reading Plan" and "How to Read a Book". I did. And then I started reading the classics in the Plan. What I really liked in "How to Read a Book" was the part on how to have a conversation with the author even if the author lived 2000 years ago. I also learned how to read a book on many different levels at the same time if possible and if not to come back and read the book years later and those missing levels might then be accessible. This was some of the best advice I ever got form anyone. Of course, I agree 100% on being able to write with beautiful prose that may even rival poetry. That's two great talents. And it's a joy when it happens. Part II can't come soon enough. What a fun post!! And how cool is this - the Value of Reading for Authors is the topic on my blog this month! LOL! My old-school Kindle doesn't have the "tap for a definition" feature, but when I use the Kindle app on my phone, it does. Every once in a while I tap the screen by accident, then I'm all "why does it think I don't know that definition???" And then I remember. I'm so old school. I use my phone's Kindle app the same way. Whenever I need to wait somewhere, no problem! I always keep one book for Kindle reading only, so I always have something to read! I usually read before I go to bed. Having a regular reading time helps keep us in the habit, doesn't it? Jan,you're preaching to the choir in this post. I've always loved to read, yet I hadn't considered writing a book until 2010. I have quite a story when it comes to that. 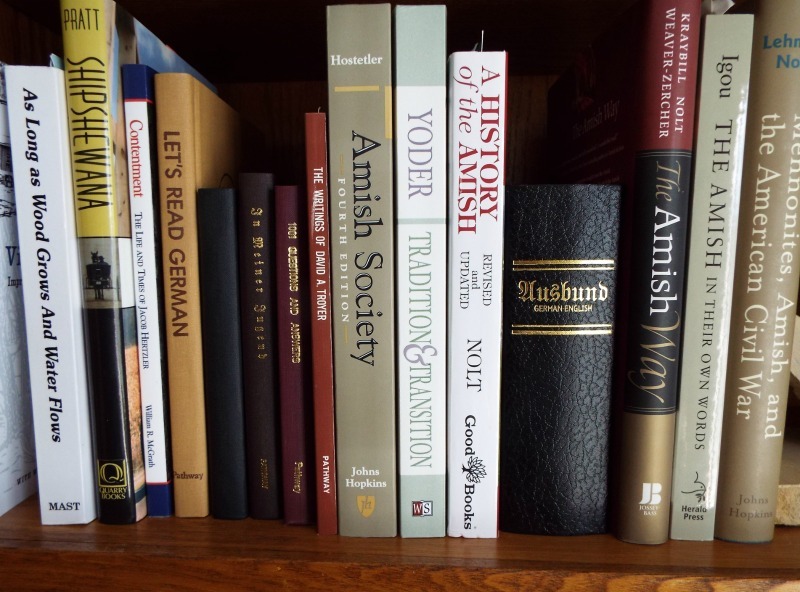 Since I started writing, many have told me to read a variety of books. Back around 2014, I read a true crime book, a genre I had never read. It's in that book that I got an idea for Wise Turned Foolish, my then work in progress. No matter how busy I am with life, especially with writing, I make a point to read. I love how you categorized the Bible as the #1 book to read. It's because of doing that and being an avid participant in Bible Study Fellowship (BSF) that I've become a better writer. Wow! So much I can say in response to this one post. Thank you for sharing. Abundant blessings upon the words God gives you.